Thrustmaster of Texas offers a customized service package accompanying the customer throughout the entire product life-cycle. Benefiting from over 30 years of marine experience, Thrustmaster customers are in good hands- both before and after the purchase. The focus is always on customer satisfaction, efficient operation of the Thrustmaster product, and on short repair and maintenance times. Supporting installed propulsion equipment all over the world with our global service network. 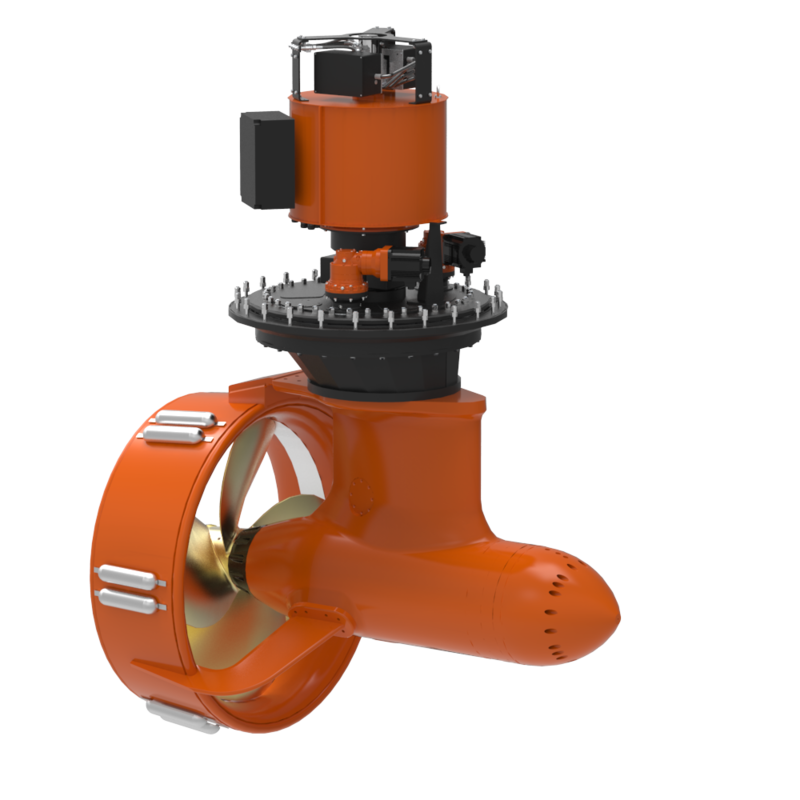 Providing installation commissioning, maintenance, and upgrades on our full line of propulsion and control products.